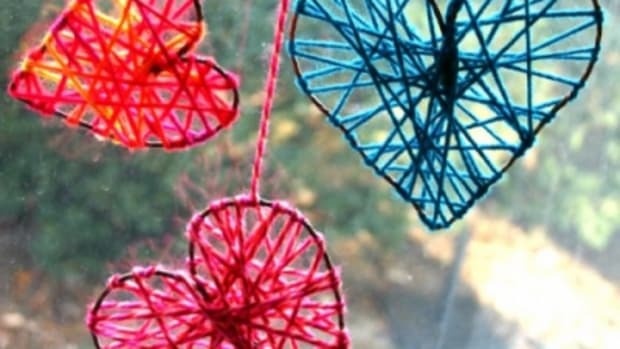 I love how Valentine’s Day is an excellent excuse to satisfy our sweet tooth and indulge on chocolate, candy, and the likes. 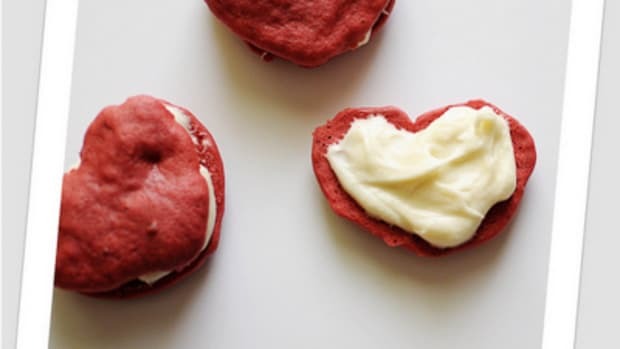 Push up your baking sleeves and check out some sweet goodie ideas out there! 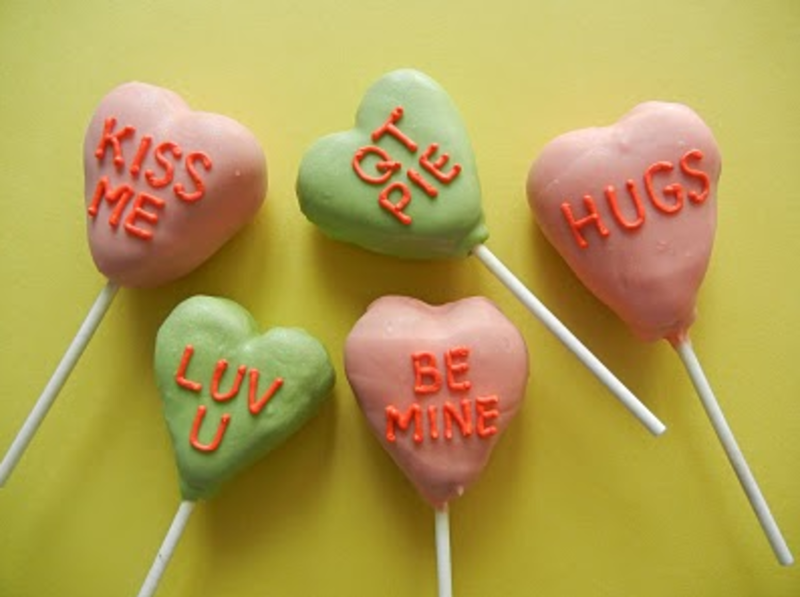 Conversation Heart Cookie Pops from Sugar Swings…so, so cute! 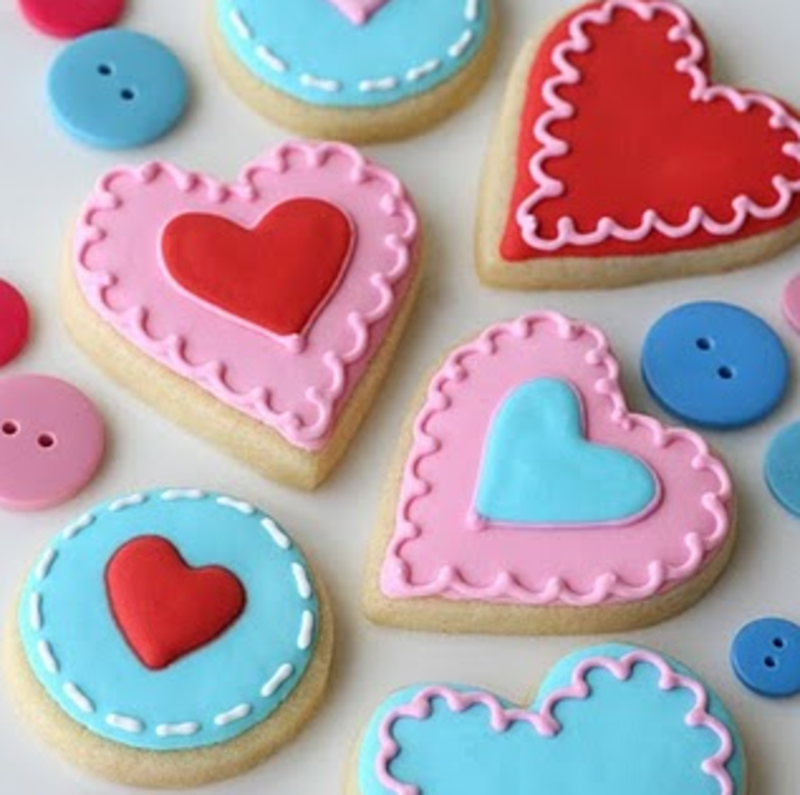 Valentine’s Sugar Cookies with a Matching Garland from Glorious Treats…love the blues, reds, and pinks! 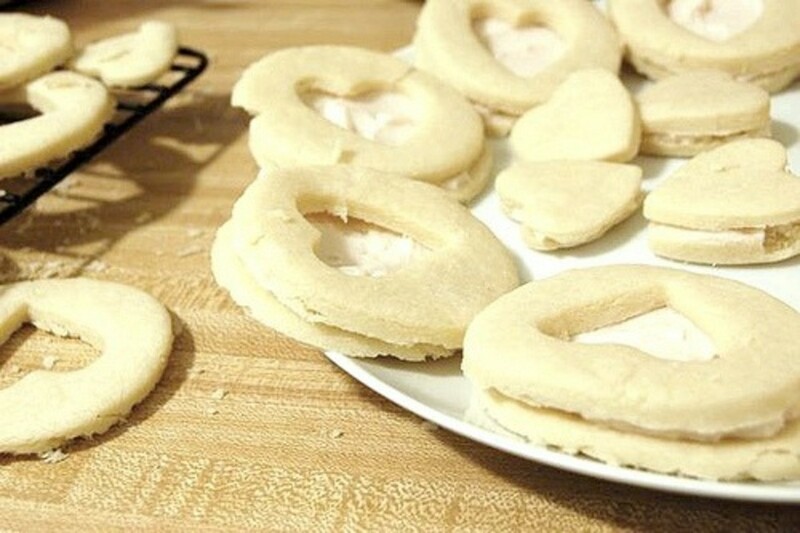 Sugar Heart Sandwich Cookies from Food Network…we made these last year, the cream cheese and pomegranate filling is to.die.for. 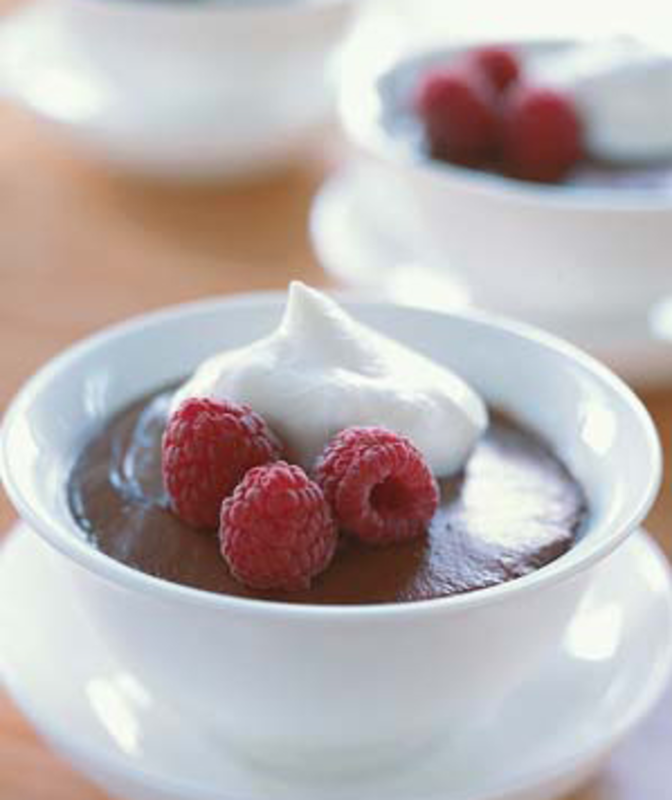 Chocolate Cinnamon Pudding with Raspberries from Real Simple…oh.my.goodness! 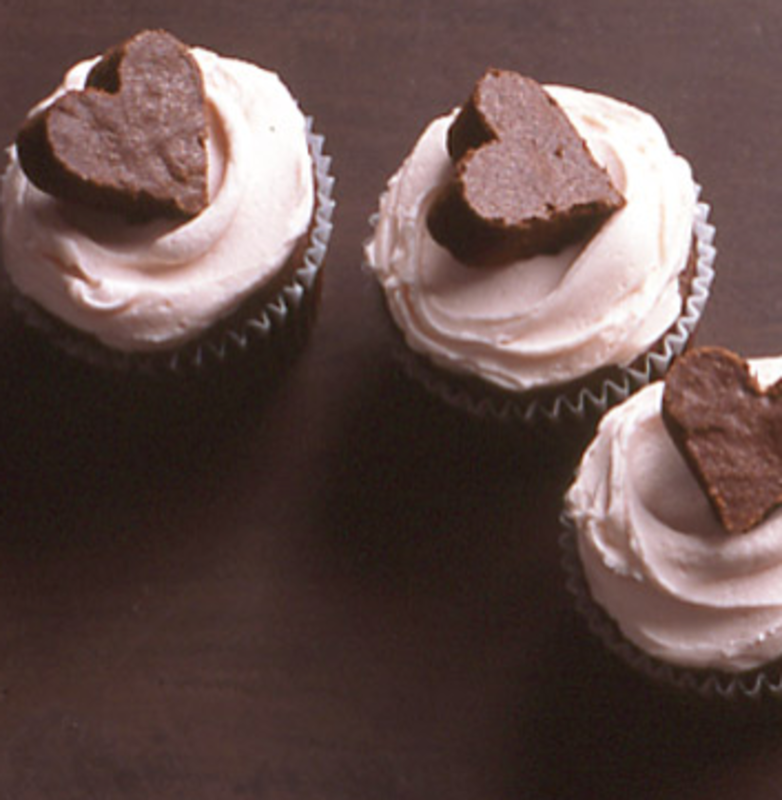 Brownie Heart Cupcakes from Martha Stewart…not only do these look cute, they also sound delicious! 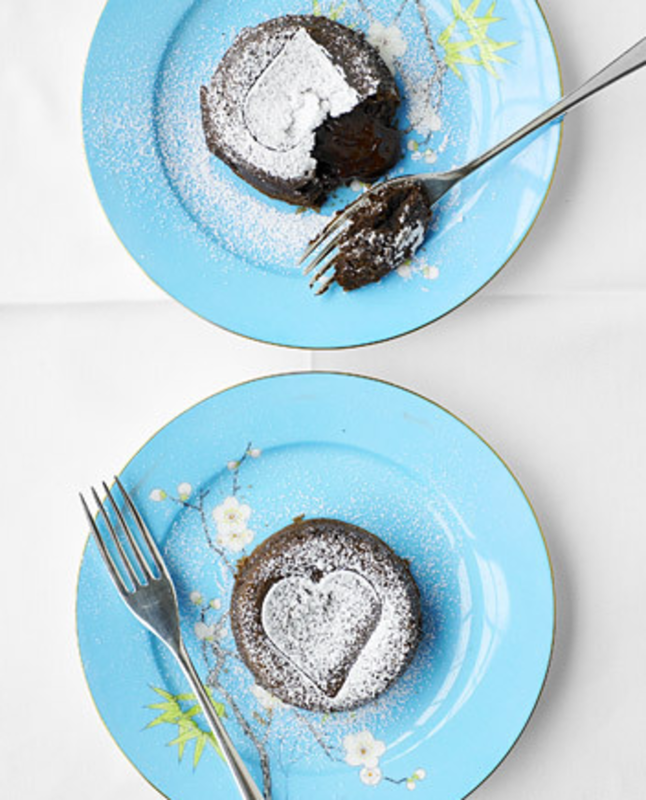 Molten Mocha Cakes also from Martha Stewart…these look like something you would order from a restaurant! 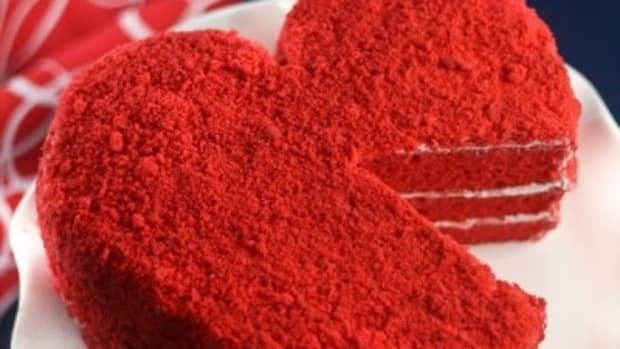 JD’s Chippery (Dallas) ~ Valentine specials available February 10th! Choose between M&M cookies, sprinkled sugar cookies, or frosted heart cookies packaged all pretty. Tiff’s Treats (Dallas & Addison) ~ Voted Dallas Observer’s Readers Choice for Best Desserts 2010! 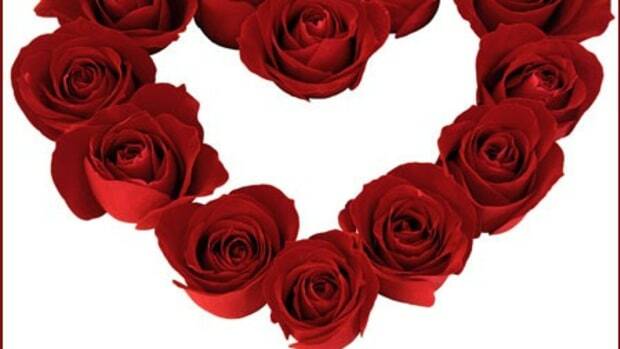 Check out their Valentine’s specials here. Pokey O’s (Dallas) ~ Nothing better than Blue Bell ice cream sandwiched in between homemade cookies. Zita’s Cookies (Carrollton) ~ Not only do they have Valentine’s specials but their Winter Special…buy 3 dozen cookies for the price of 2! Creme de la Cookie (Dallas) ~ Voted Best Bakery in 2010! 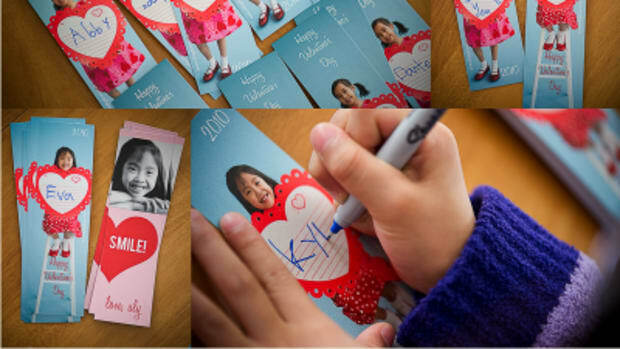 The Sweet Designs (Frisco & Plano) ~ Offering deliveries on Valentine’s Day. 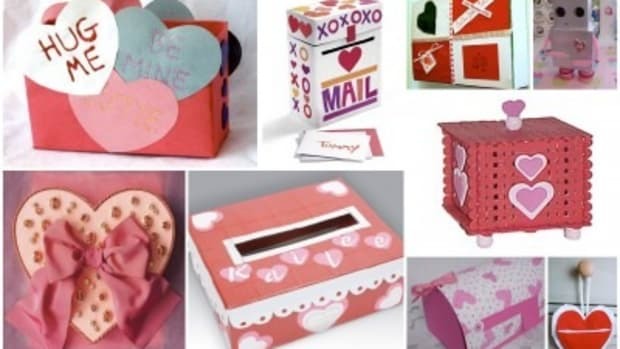 Cookies by Design (Garland) ~ Sweet Valentine treats starting at $15.99. Here’s to satisfying our sweet tooth! 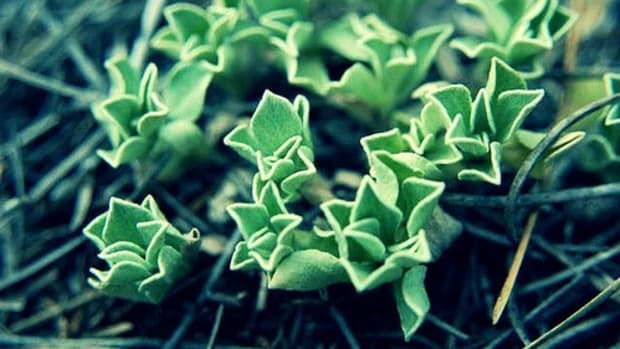 For more posts written by me visit my personal blog, I Believe In Love. 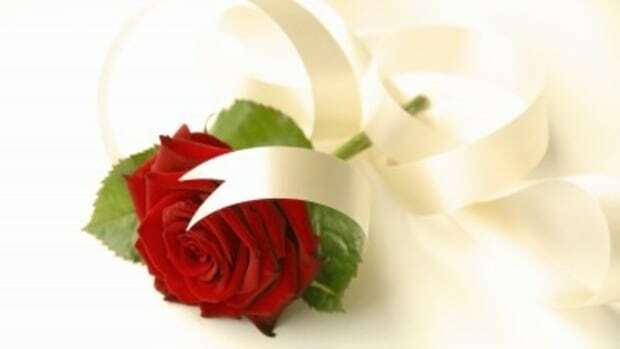 Valentines Day is almost here! What’s your favorite way to celebrate?